Outlets provide shoppers with great deals. Here, the best designer and brand-name stores are easily accessible. 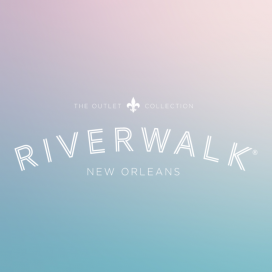 Tanger Outlets make this possible by partnering with topmost fashion industry companies. 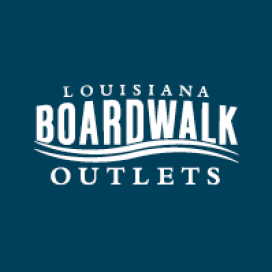 Tanger Outlets keep the shoppers updated with deals. It also offers exclusive membership where shoppers get to enjoy special discounts and promos during sale events. View 1 more outlet store where you can buy Banana Republic. View 2 more outlet stores where you can buy Carter's. View 1 more outlet store where you can buy Coach. 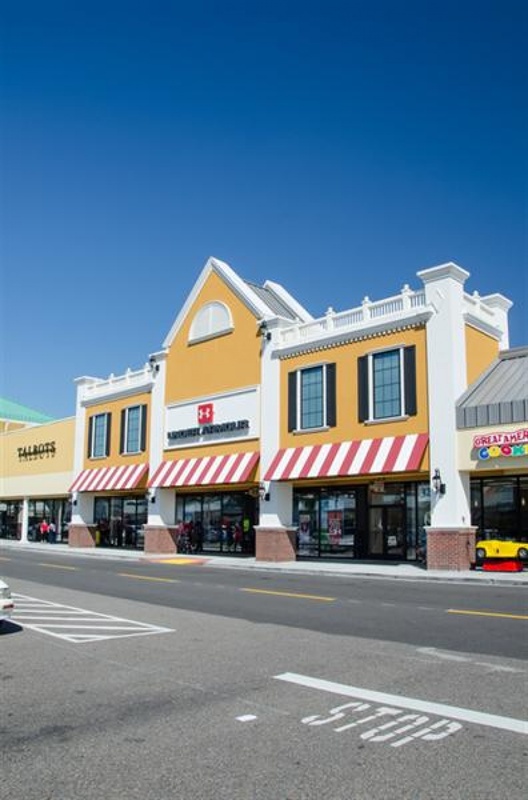 View 2 more outlet stores where you can buy Dressbarn. View 1 more outlet store where you can buy Under Armour.